Had enough of cold, dark winter? Let’s warm up with the 5th Kraków Cello Spring. 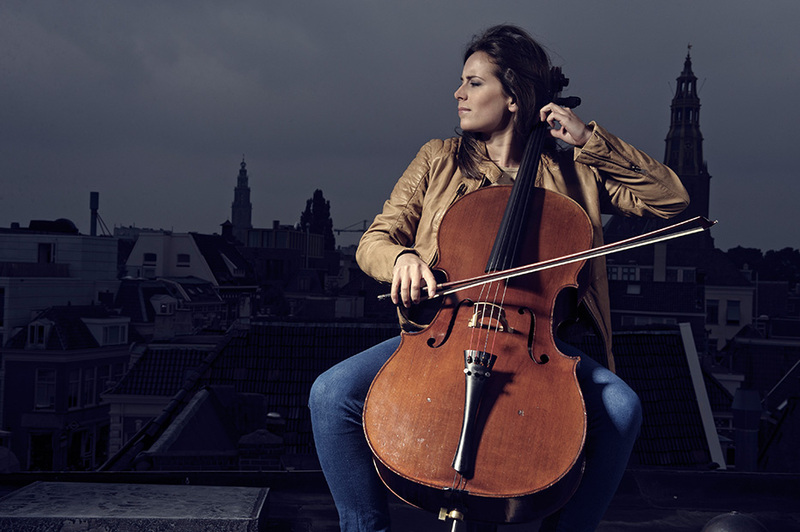 The programme includes Chopin’s compositions for cello and piano, the evening Cello and Electronica, meetings with contemporary music (featuring Sun Songs for seven cellos by Olga Hans) and film soundtracks (themes from Blade Runner, The Matrix and Pulp Fiction) and other attractions such as Gypsy Melodies for two double-basses and Dance of a Vampire for cello and three double-basses. Cello soloists include Zdzisław Łapiński, Jan Kalinowski, Adam Klocek, Dominik Połoński and Karlien Bartels.